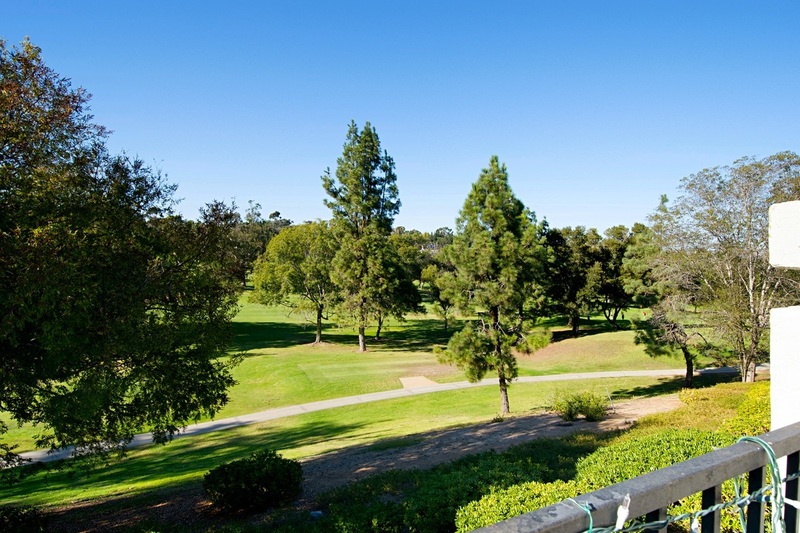 Golf course VIEW property located in The Fairways. This light and bright home is located on the Executive Golf Course in Lake San Marcos. Features include: high ceilings; custom paint; spacious Master Suite with dual vanities, separate tub & shower, and walk-in closet. Enjoy all this Resort Community has to offer: 2 golf courses, lake activities (boating, fishing, paddle boarding), 24-hr security, casual & fine dining. Close to shopping, schools, restaurants, and easy freeway access. Move in ready! !